Kareena Kapoor attended the midnight Christmas mass at St Andrews church in Bandra, a western Mumbai suburb, on December 24. 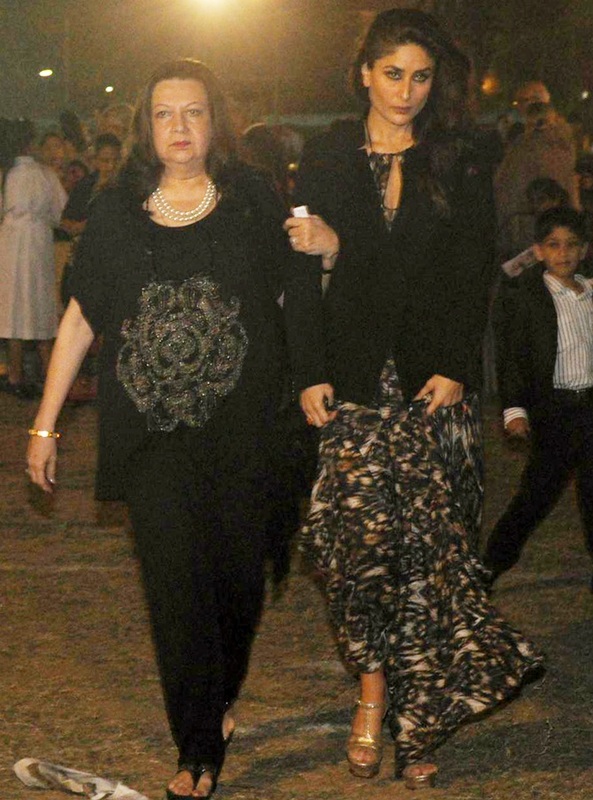 The actress was accompanied by her mother Babita Kapoor. Several other Bollywood celebrities were spotted at the occasion. Click NEXT for more pictures. Kareena’s sister Karisma Kapoor came along with her kids Samaira and Kiaan Raj Kapoor. 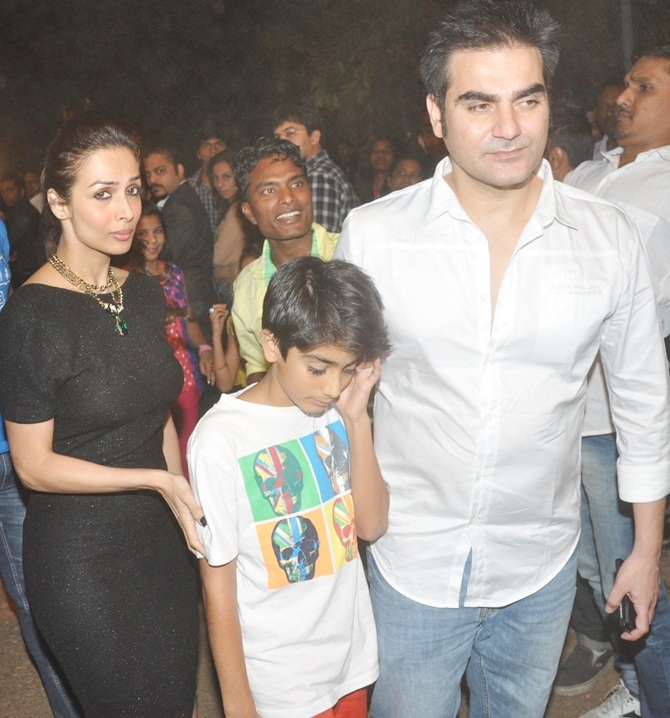 Malaika Arora Khan arrived with husband Arbaaz and son Arhaan. Amrita Arora arrived with mother Joyce and husband Shakeel Ladakh. 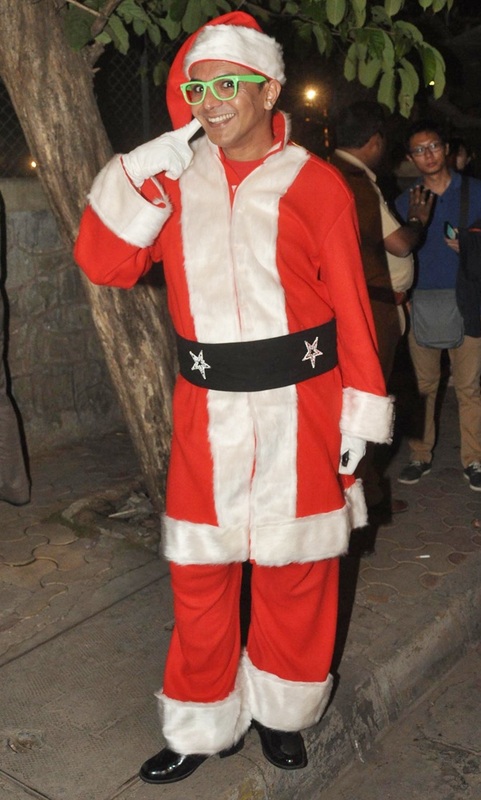 Former Bigg Boss contestant Imam Siddique was dressed as a Santa Claus as he entertained kids outside the church. Dino Morea is appropriately dressed for the occasion. 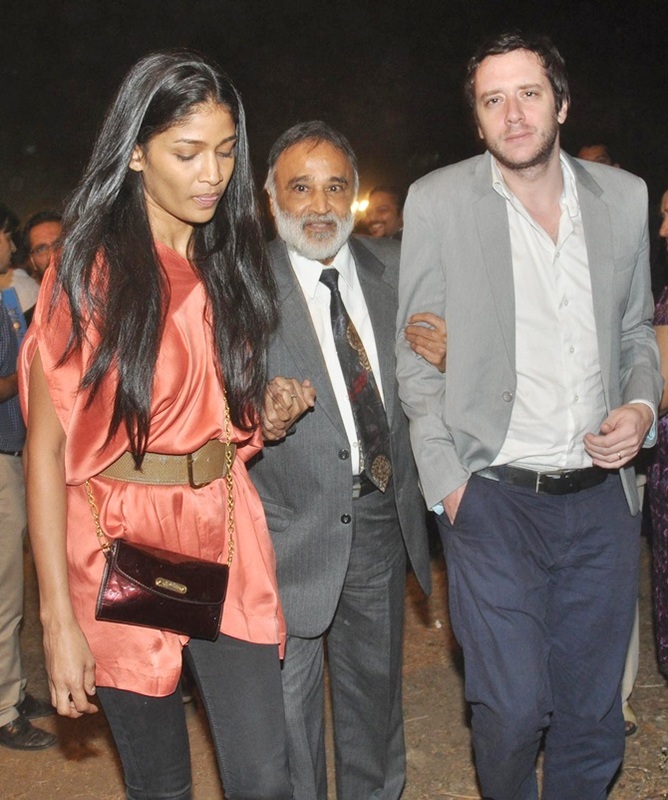 Model Carol Gracias attended the mass with her father and boyfriend Samuel Ziza. Ranveer, Sushant, Arjun: How much money is riding on them?